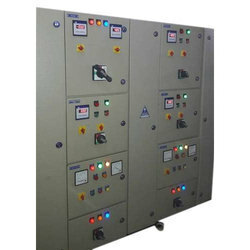 Providing you the best range of automation power panel, power distribution panel, power control panel, three phase control panel, vfd control panel and motor control panel with effective & timely delivery. 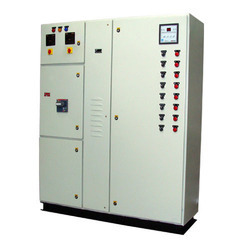 With vast industrial experience, we are involved in offering a wide range of Automation Power Panel. 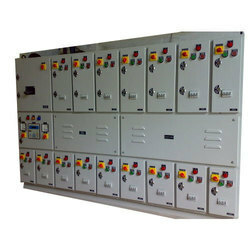 We have been counted amongst the most trusted names in this domain, engaged in offering a standard quality range of Power Distribution Panel. 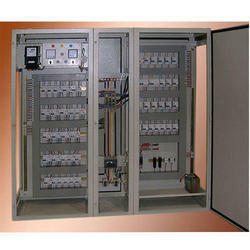 Leveraging the skills of our qualified team of professionals, we are engaged in providing Power Control Panel. 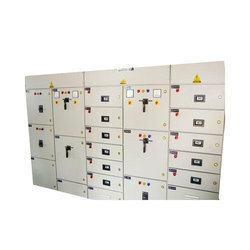 We are a unique name in this industry to provide our prestigious clients an exclusive range of Three Phase Control Panel. 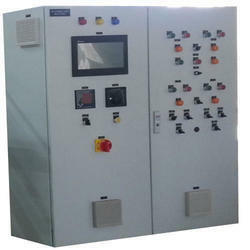 Owing to the presence of our expert team members, we are able to offer a wide range of VFD Control Panel. 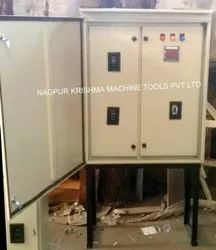 We are the most trusted name amongst the topmost companies in this business, instrumental in presenting Motor Control Panel. 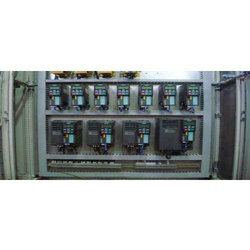 In order to keep pace with never ending demands of the customers, our company is instrumental in offering PLC Control Panel. 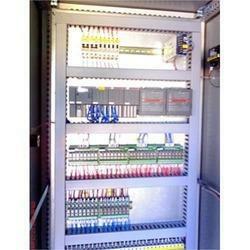 Backed by our expert and experienced professionals, we provide Control Panel. NKMT has emerged as one of the leading companies engaged in manufacturing, assembly and distribution activities providing value added services to its customers. 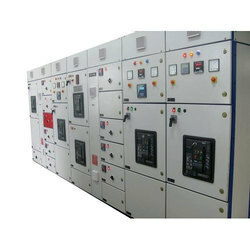 Looking for Electric Control Panel ?